Home » SEEMOUS 2014 competition will start this week in Iasi. competition will start this week in Iasi. 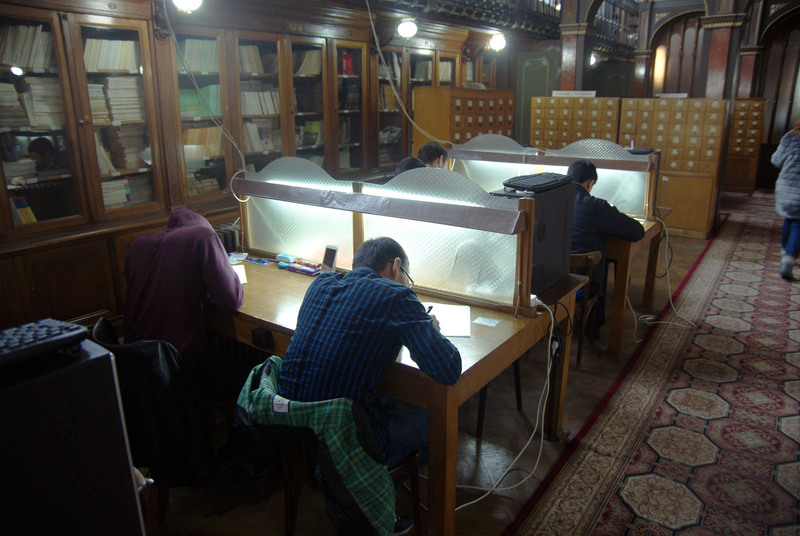 The competition is organised by the “Gheorghe Asachi” technical university of Iasi, and the 5 hours written contest will take place on Friday, 7 March.